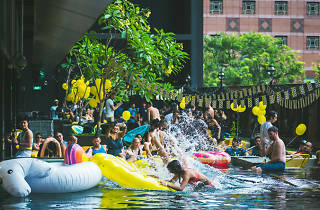 Singapore nightlife collective, Friends with Benefits, presents yet another cool pool party (think: unicorn and donut floaties). 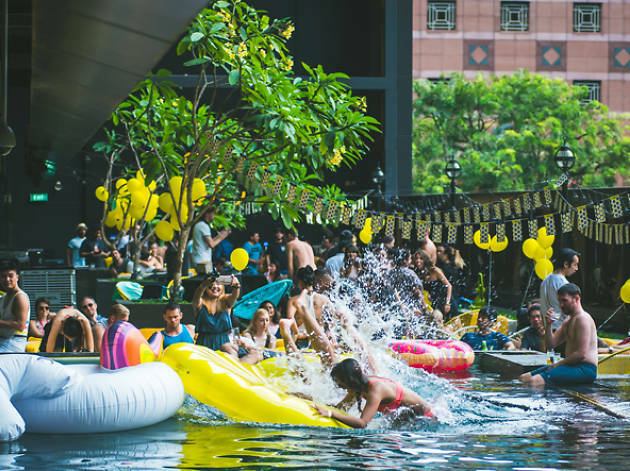 Taking over the decks at Bar Canary are Jamie React, Max Verrier, IMX and DJ More, who will bring their funky and chill beats to the heart of Orchard Road. Get your trunks and bikinis ready, party people.